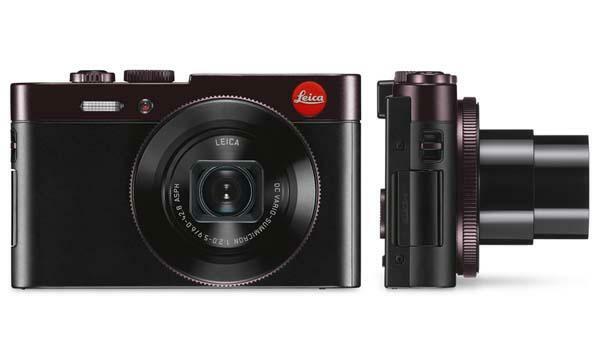 Leica Camera has announced its latest digital compact camera – Leica C. If you’re curious, let’s go on checking what features the new Leica camera will bring us. Leica C is a premium compact digital camera based on LUMIX LF1 that measures 103 x 63 x 28mm and weights 195g. The Leica camera is designed by Audi Design so there is no reason to doubt of the catchy stylish design of the Leica camera. Leica C features a 1/1.7″ 12-megapixel MOS sensor and a Leica DC Vario-Summicron lens with f/2-5.9 aperture and 6-42.8mm ASPH equivalence of 28-200mm in order to capture high-quality photographs. 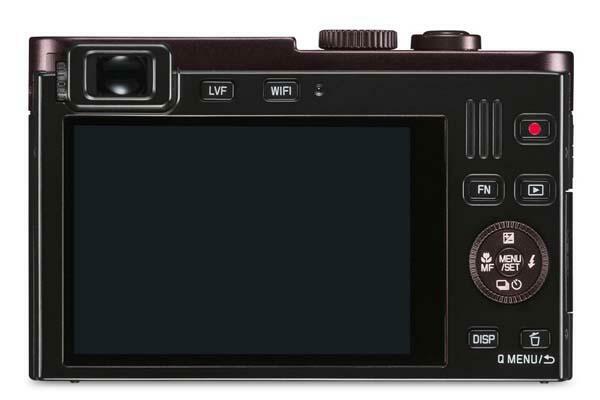 Moreover, Leica C also comes with a 3.0″ TFT-LCD display, an integrated electronic viewfinder, a built-in LED flash, SD card slot and 87MB internal memory, apart from that, using built-in NFC and WiFi connectivity the compact camera is able to connect with your smartphone, tablet or computer for transmitting photos and videos. 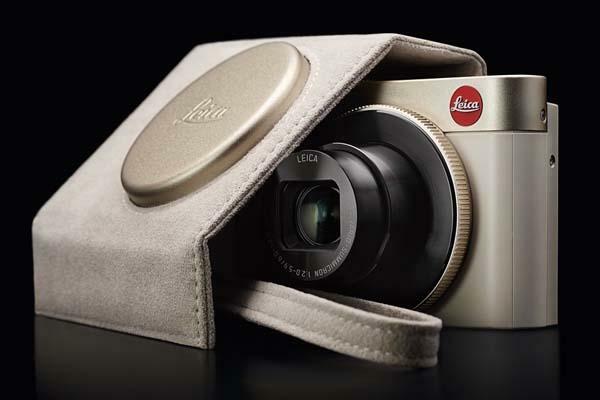 Leica C compact camera is available in light-gold and dark-red, each one is priced at $699 USD. If you’re interested, jump to Leica official site for more details.